The product is based on high quality branched chain amino acids BCAA, which was further enriched by the addition of glutamine. With this product not only protect you against catabolism but also be supporting your immune system! 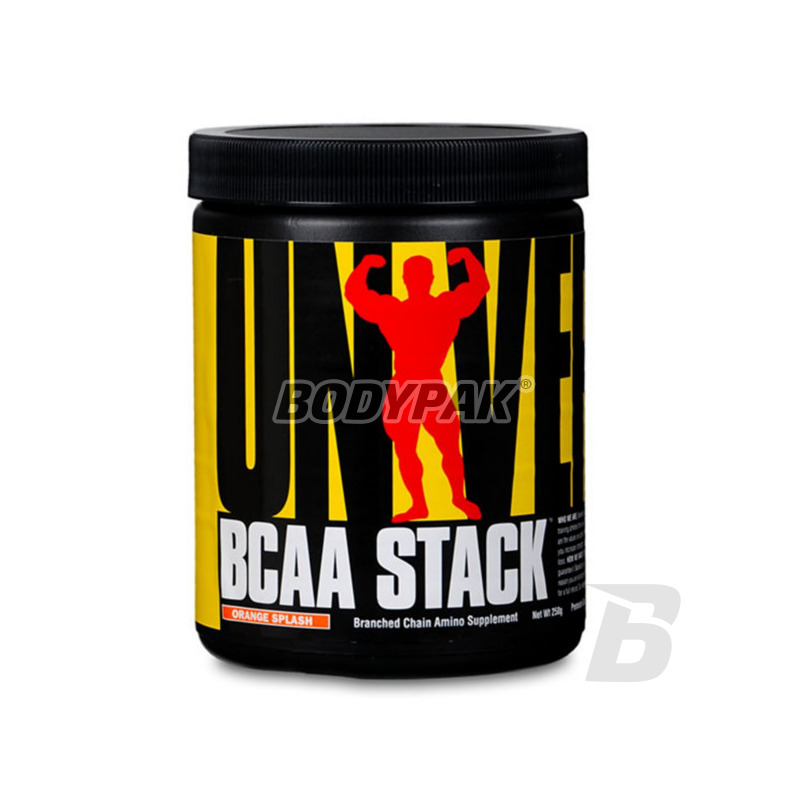 Universal BCAA Stack is a product developed based on the best quality branched chain amino acids BCAA and glutamine. If you are looking for high quality product and efficiency in action - just found it. Amino acids contained in the product comprise around 70% of the muscle, so if the deficit can occur rapid declines in muscle mass and strength. Using BCAA Stack can be sure that in case of adverse conditions (caloric deficit, slimming) Your muscles will be protected against catabolism. 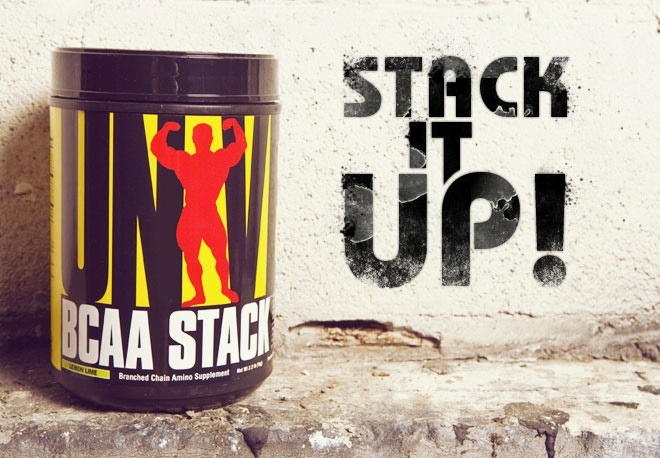 Universal BCAA Stack contains glutamine, the operation of which will experience mainly due to improved immunity and the work of the digestive system. It is an amino acid proven effect, however, it is often underestimated by amateurs - wrongly. It is worth noting also that it is extremely important to the ratio of individual amino acids. Research has indicated that a 2: 1: 1 leucine to isoleucine and valine are the most effective. 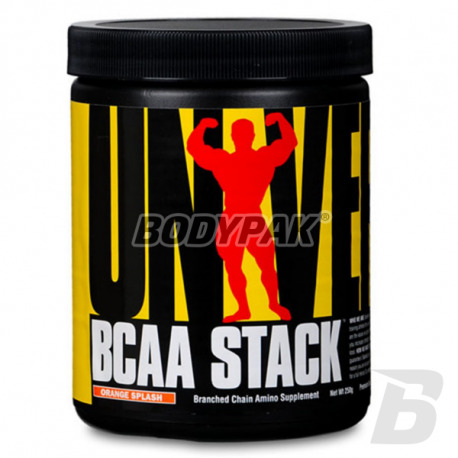 In combination with glutamine, BCAA Stack is the perfect anti-catabolic supplement. EFFECTIVENESS AND HIGHEST QUALITY - UNIVERSAL BCAA STACK! Other ingredients: citric acid, natural and artificial flavors, aspartame, annatto.